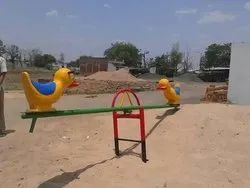 Leading Manufacturer of double board see saw, duck 2 seater see saw, horse seesaw, elephant see saw, hopping see saw and boat shape playground seesaw from Nagpur. We have established ourselves as reputed enterprise manufacturing and supplying aesthetically designed Double Board See Saw. 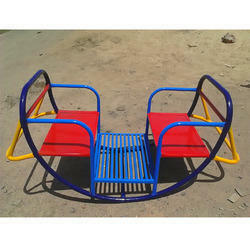 We offer Duck 2 Seater See Saw to our clients. 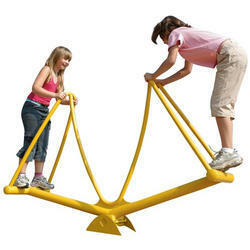 We are well known enterprise engaged in manufacturing and supplying high in demand Horse Seesaw. 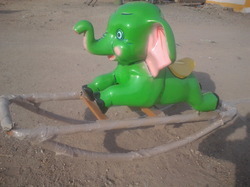 We offer Elephant See Saw to our clients. 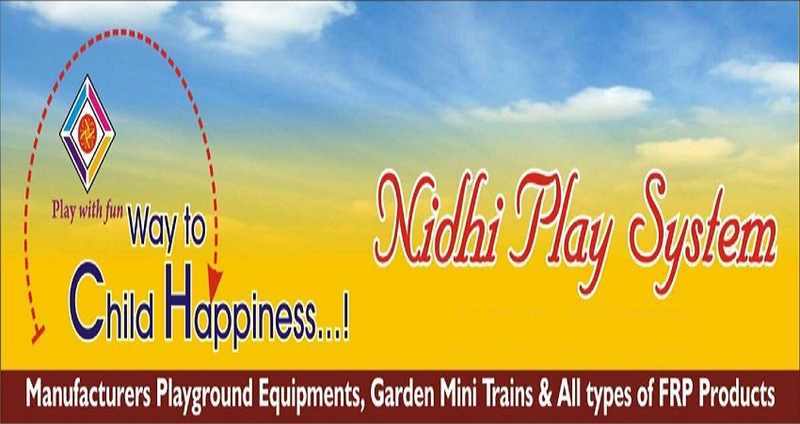 We offer Hopping See Saw to our clients. 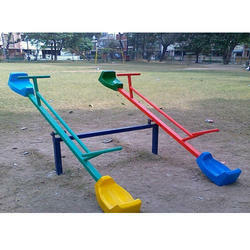 We offer Boat Shape Playground Seesaw to our clients.